Is digital marketing a new fancy buzzword? As I stated on the home page of the website: not at all. 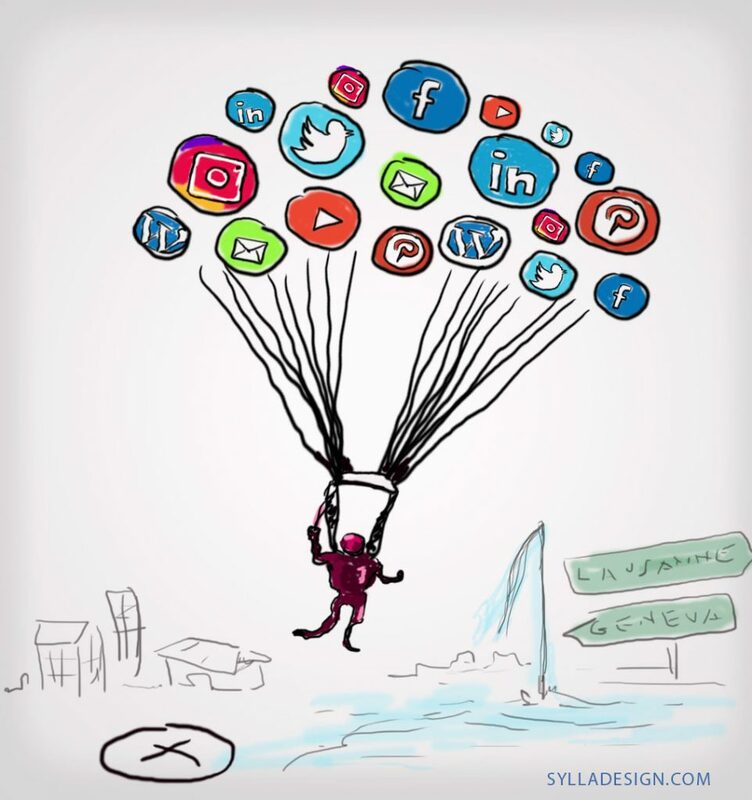 All efforts you make to connect with clients through electronic technology, including social media, ads, email, blog, video and other digital content, will help you gain and retain clients. Let’s showcase that with a few numbers that speak louder than words. BUT First of all, what is Digital Marketing?